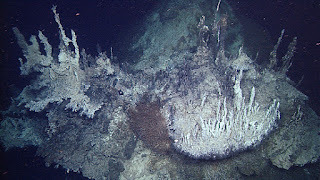 Over on geologypage.com, "Researchers discover deepest known high-temperature hydrothermal vents in Pacific Ocean" here. Also, on sciencealert.com, they tell us of "the deepest hole in the world" here. 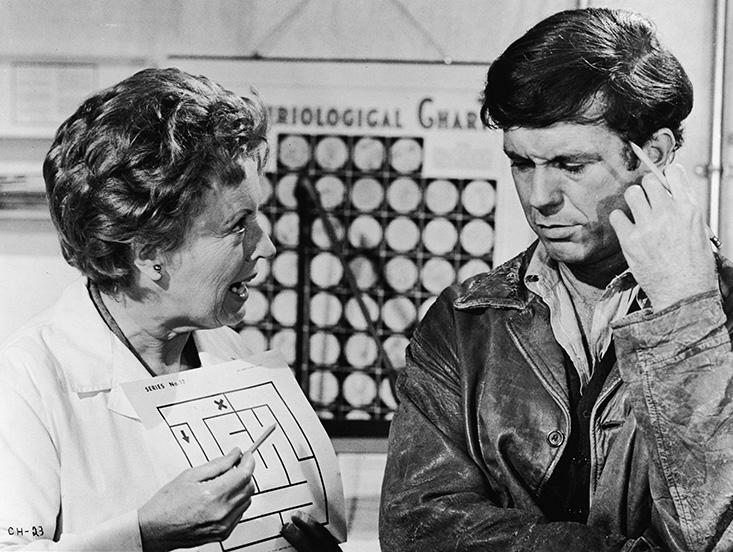 Finally, on nautil.us, they herald that "Super-Intelligent Humans Are Coming" here.